From Ruhla, the city rich in the watchmaking tradition, comes a special offer to support the Lux Festival Club in cooperation with the Garde' Watch Company of Ruhla. 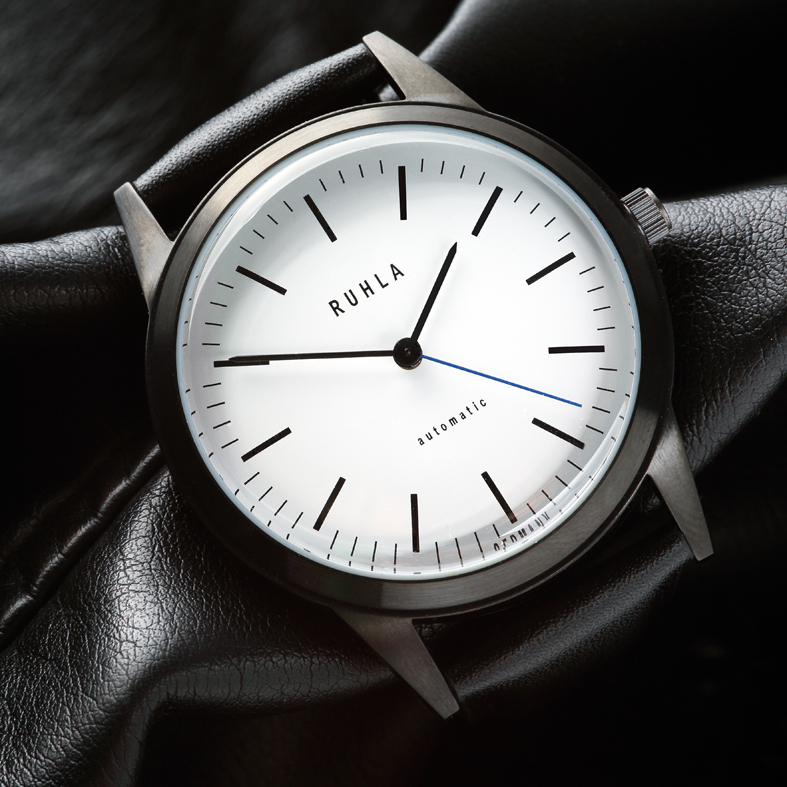 The company will design and make three special edition watches. It is the first time since the political change of 1990 that these mechanical watches will once again bear the city name R U H L A on the face. 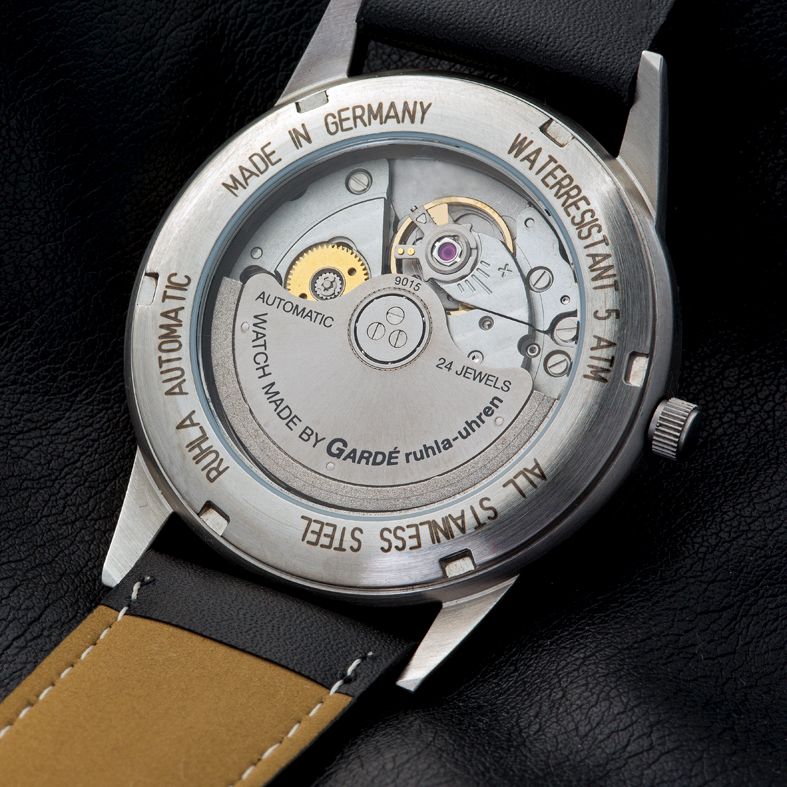 Mr. Preussker has worked in cooperation with the Garde' Watch Company and developed 3 elegant, mechanical men's wristwatches. He has graciously given his permission to the Lux festival club and the Garde' company to promote these unique timepieces in any way they choose. Ruhla is nestled in the unique musical region long connected with the great names of Bach, Liszt, Telemann, Brahms, Wagner, Pretorius. Now, through this special offer, the formerly unknown name of Lux and his compositions, will also be connected with this wonderful musical region. 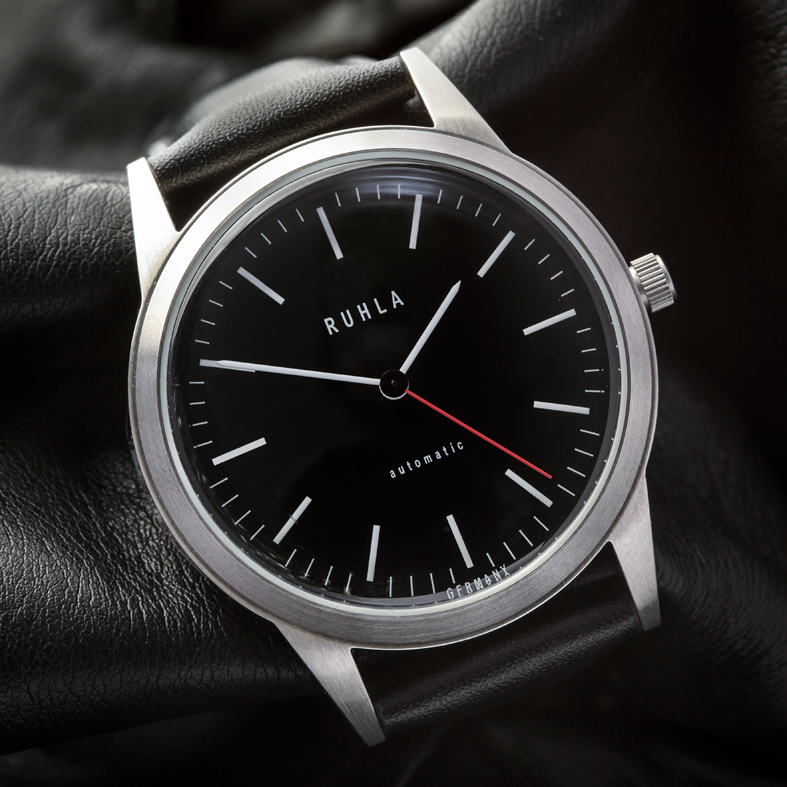 From the sense that these special edition wristwatches are connected to Lux, this release will emphasis two major anniversaries: the 350th year celebration of the Ruhla St. Concordia Angle Church (1661 - 2011) and the 120th anniversary of the watch making industry in Ruhla (1892 - 2012). From the sale of every special edition timepiece, there will be a financial contribution awarded to the Ruhla Watch Club, the St. Concordia Church and the Lux Festival Club. This program of support will benefit the city of Ruhla, it's citizens as well as the general region and quest of even more perspectives for further community development. 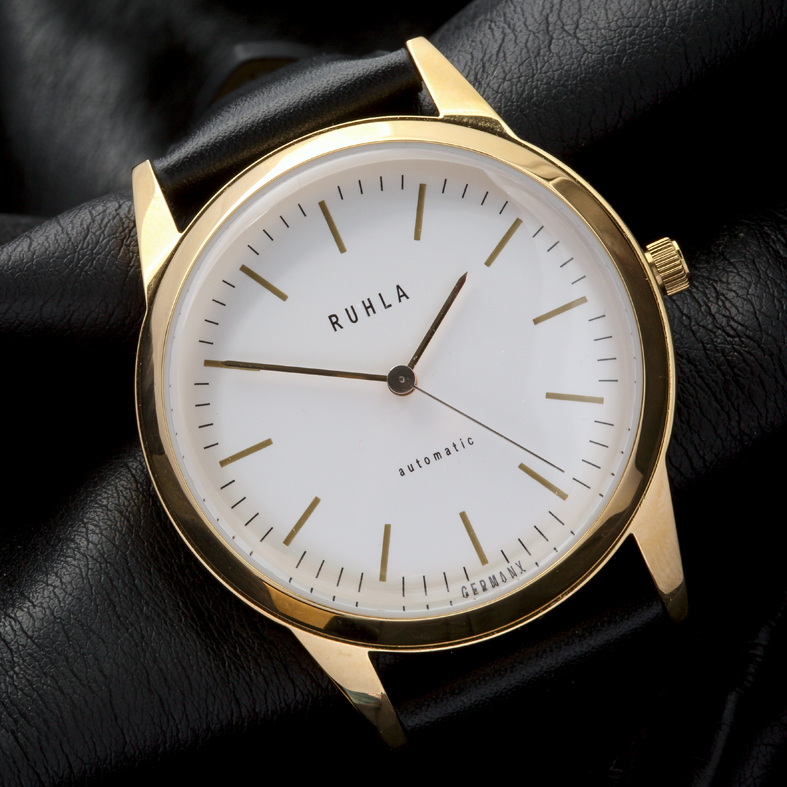 The Gold Edition of the watch can be ordered directly from the Evangelical Church Congregation of Ruhla. In case of interest please, contact us by email. Thank you very much.